''There's a clear need for better governance at both national and international levels,'' said World Energy Council Pierre Gadonneix in his closing address at MIIFED 2013 last week in Monaco. Good news from the energy front is not all that frequent. However at MIIFED 2013 in Monaco last week, Pierre Gadonneix had some to share. "The good news," said the president of the World Energy Council in his closing address, "is that the world's energy resources are sufficient to feed mankind's growing appetite." The world energy landscape has undergone considerable change and the energy map has been redrawn. 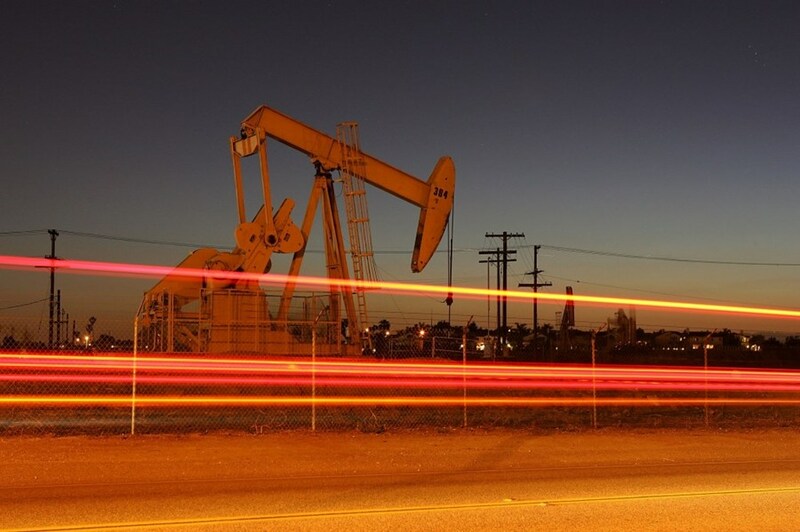 "Peak oil" is now a thing of the past. "There is no shortage of fossil fuels in sight," assured Gadonneix. "The continued discovery of new resources and the emergence of new technologies [...] have already significantly increased available resources and this trend could continue." In parallel the Middle East, which for almost one century was almost exclusively an exporter, has recently become a key consumer. And Asia, with its huge, hungry and fast-growing markets, is already "the key driver for fixing the world market price of energy commodities like oil, gas and coal." "There are some myths that need to be revisited," warned Gadonneix. The imminence of peak oil, long taken for granted, is one. The potential contribution of renewables in the future energy mix is another. "Although the contribution of renewables will increase from 15 percent today [including hydropower] to 20-25 percent in 2050, there will still be a significant increase in fossil fuel production and consumption." It is clear that the contribution of renewables will not be enough to meet the world's hunger for energy. As worldwide energy demand is likely to rise 36 percent by 2030 and to double by 2050 (with 93 percent of growth driven by emerging countries) and as demand for electricity will have doubled between 2000 and 2030, greenhouse gas emissions are not on the right track to meet the objective of limiting global warming to an increase of 2 °C, according to Gadonneix. 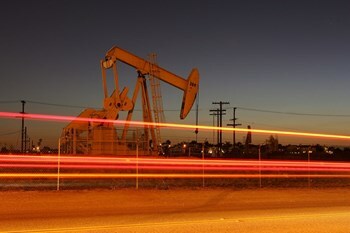 ''Peak oil'' is now a thing of the past. 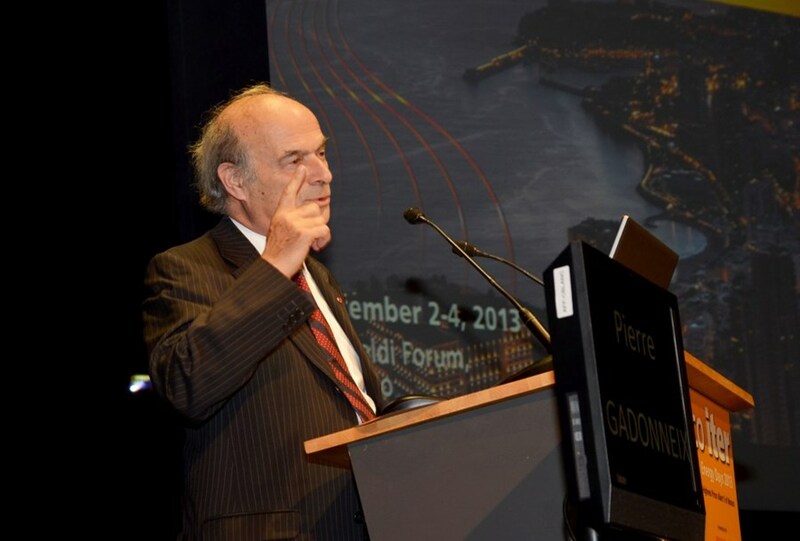 ''There is no shortage of fossil fuels in sight,'' assured Pierre Gadonneix at MIIFED 2013. "In all scenarios developed by the World Energy Council or the International Energy Agency (IEA), emissions are increasing at a rate which is more coherent with four degrees of global warming than with two." The energy "trilemma"—energy security, energy accessibility and environmental sustainability— will not be solved easily. "There's a clear need for better governance at both national and international levels," insists Gadonneix. "The world needs improved coordination on energy and climate issues in order to drive the patchwork of national policies towards the ultimate sustainability goal." Central to the preoccupations of the president of the World Energy Council and former president of the French utility firm EDF (2004-2009) is the necessity to extend this global governance to safety for all sources of energy, and not only nuclear. "In the post-Fukushima world," he says, "this goal is achievable with reasonable effort by building on existing institutions. ITER, in his view, is "a very good example of long-term vision and international cooperation." The project "truly shows that securing tomorrow's energy demands vision and investment now."